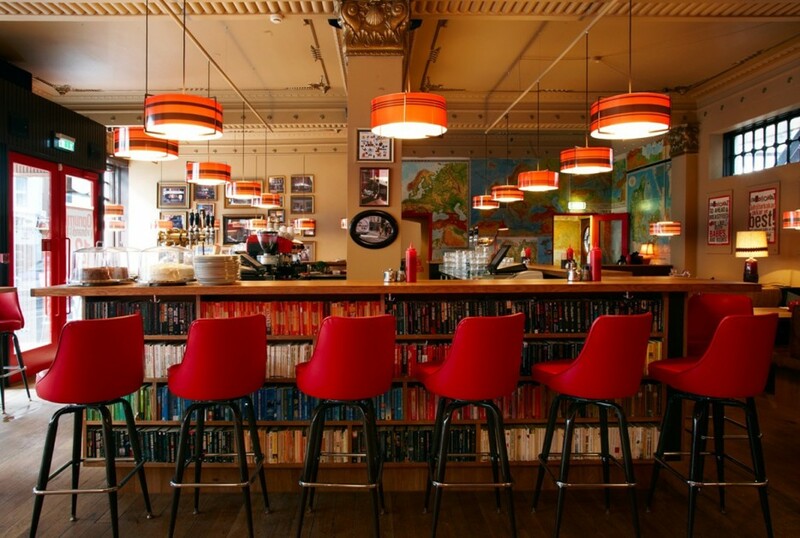 The Laundromat Cafe is a bizarre mixture of a bar, laundromat, cafe and library. 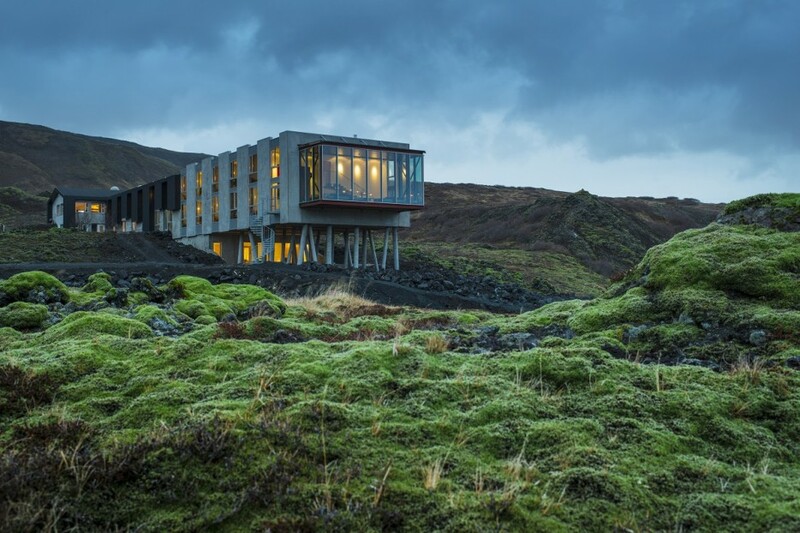 If you ever needed all of these amenities under one roof, this is the once in a lifetime experience for you. 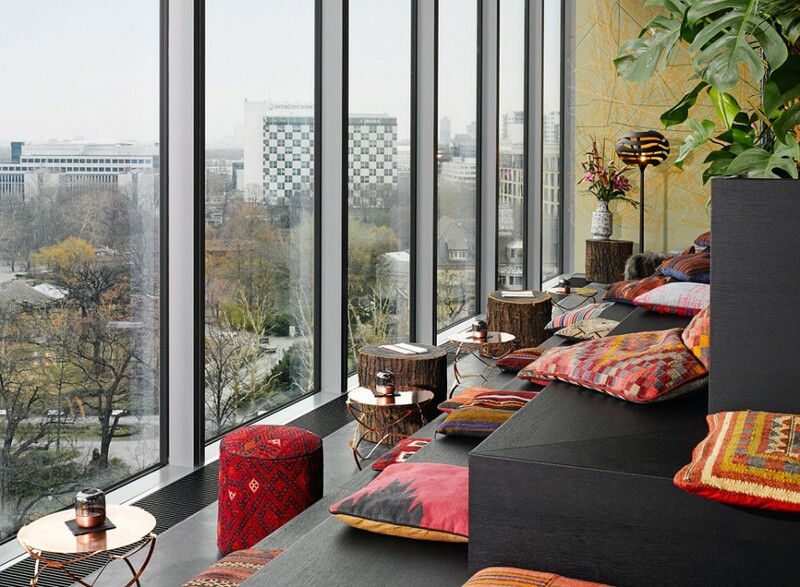 The Monkey Bar overlooks the grand Berlin Zoological Gardens, meaning that there’s a good chance you’ll actually see a monkey. 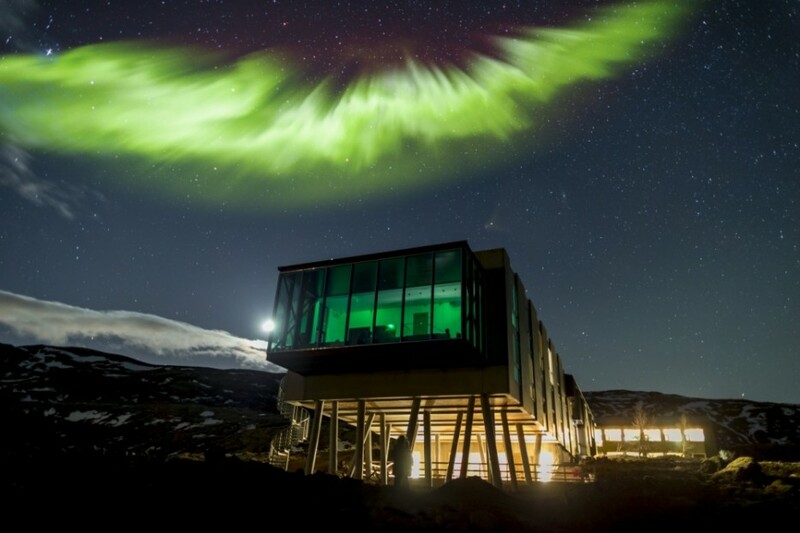 This bar in the middle of nowhere offers front row seats to a truly spectacular natural phenomenon. 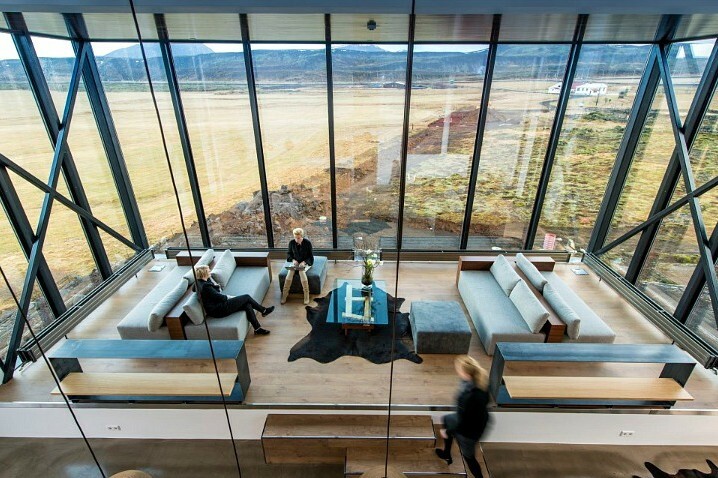 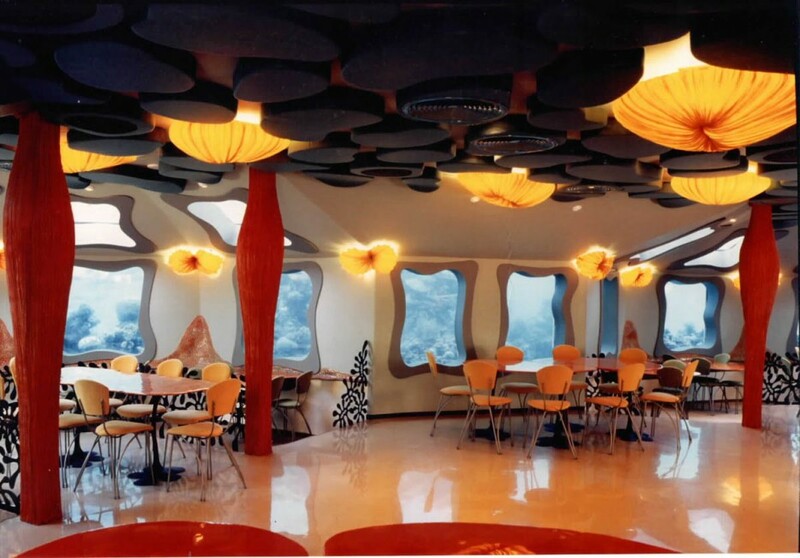 The bar’s massive windows offer incredible views of both the aurora borealis and the moss-covered lava fields. 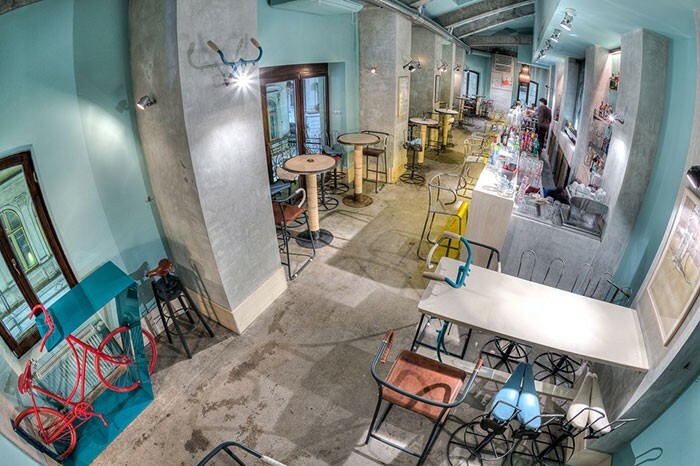 This bizarre medical themed bar has patrons sat in wheelchairs and drinking cocktails through an IV. 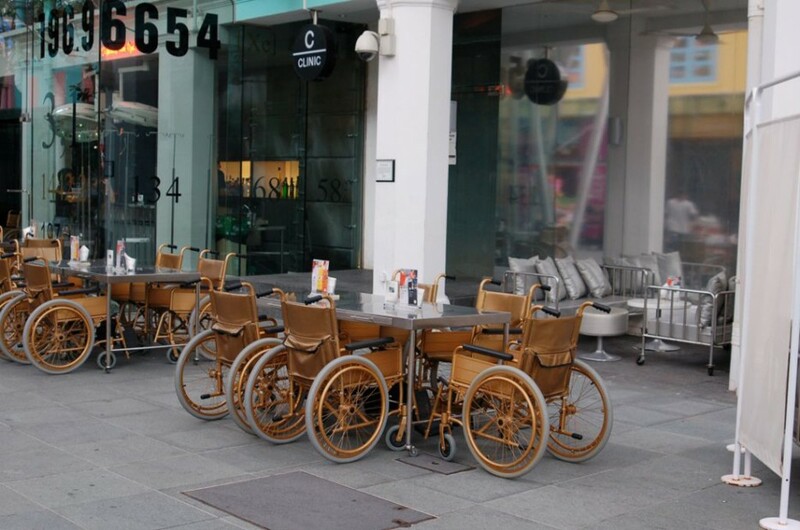 This strange setting is one of the most popular spots in the bustling downtown of Singapore. 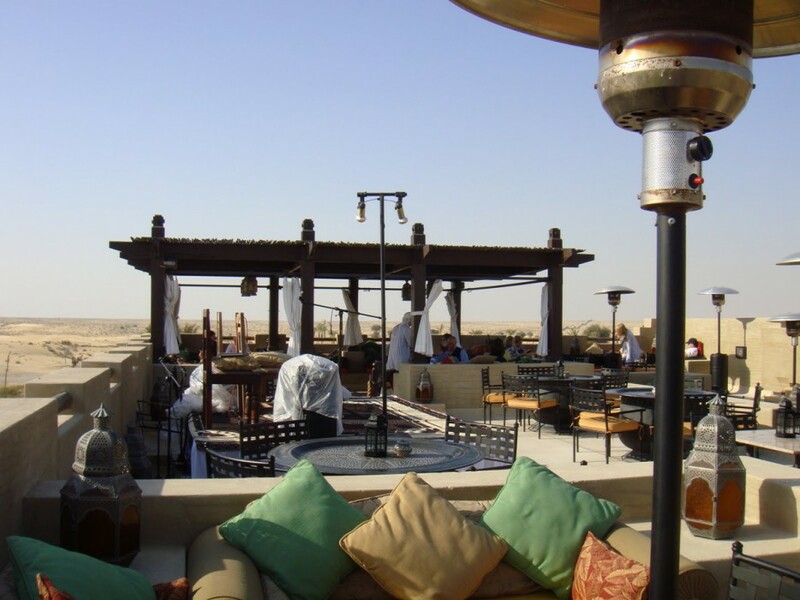 Overlooking the seemingly endless Arabian Desert, this rooftop lounge transforms with the amazing vistas of a sunset. 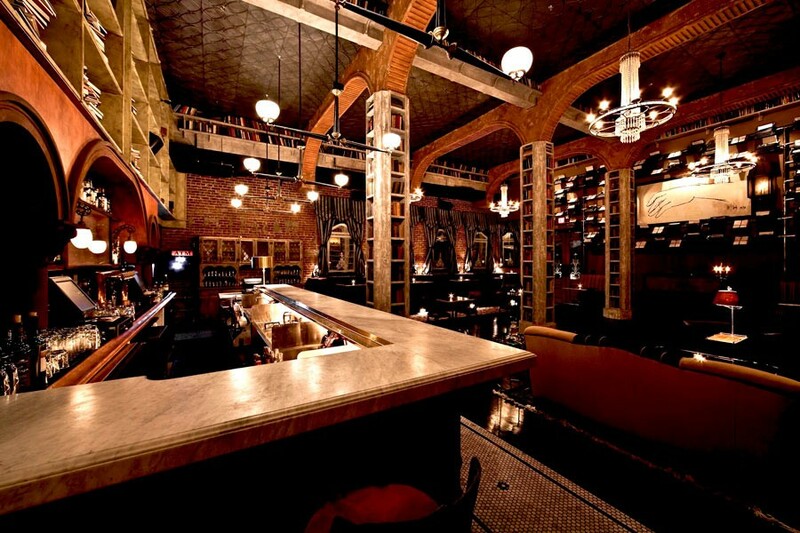 The strange design of this bar means that wherever you sit, you can see and hear the music from the live stage as if you were sitting right next to it. 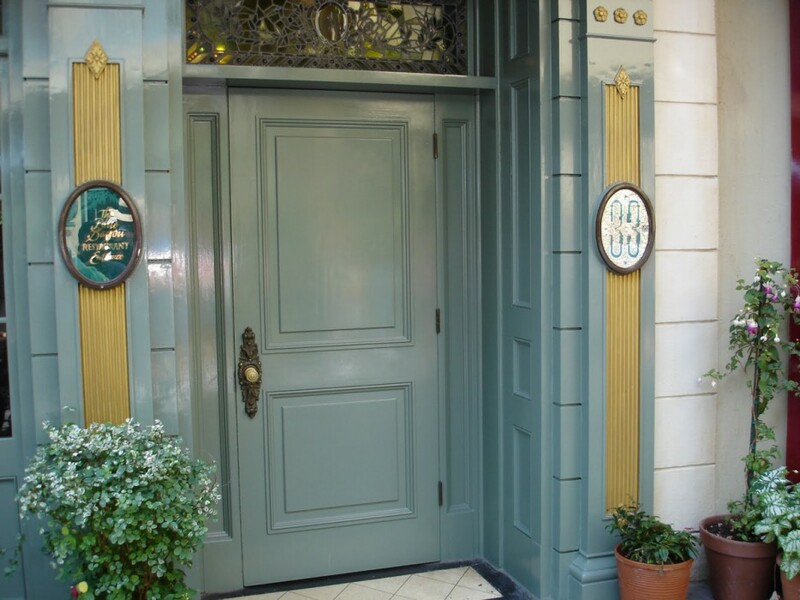 Hidden away in the New Orleans Square area of Disneyland is Club 33 – a private club with a decade-long waiting list for new members. 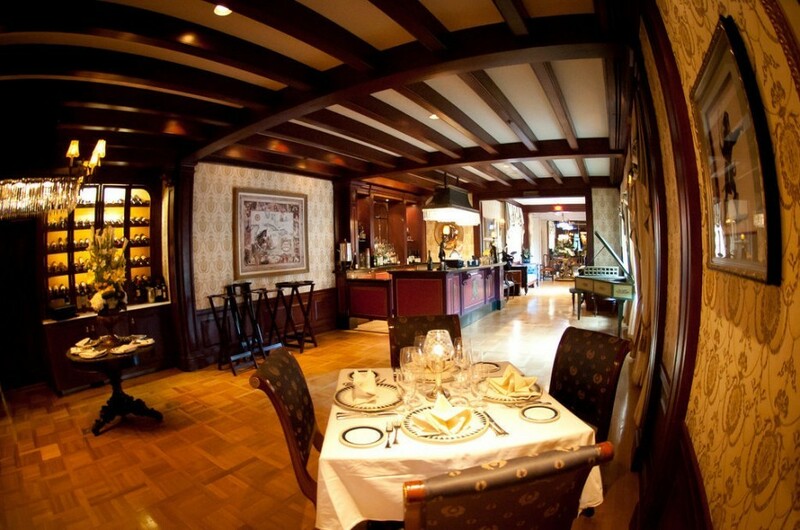 The club is the only location that offers alcohol in the park, and its members are allowed exclusive access to areas of the park, like the wheelhouse of the Mark Twain and the engine compartments of steam trains. 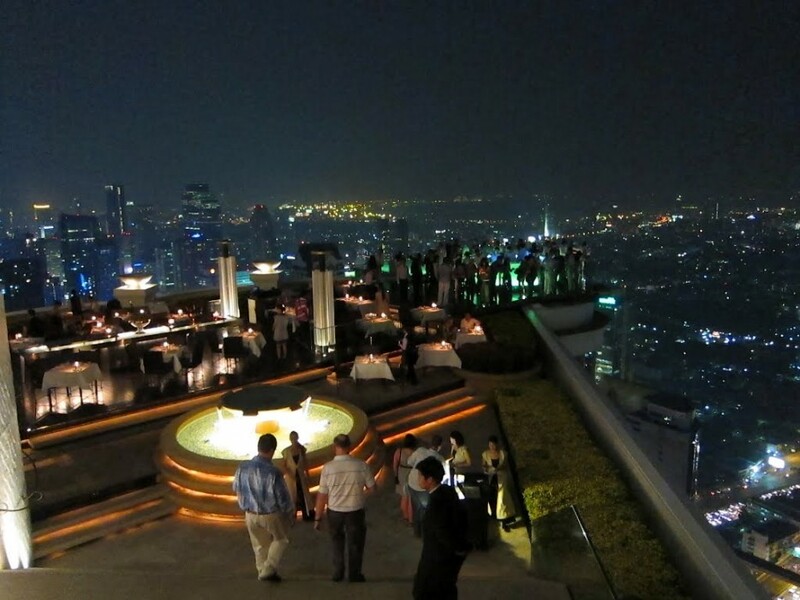 The Sky Bar is perched on the roof of the Lebua State Tower, 63 stories above the bustling streets of Bangkok. 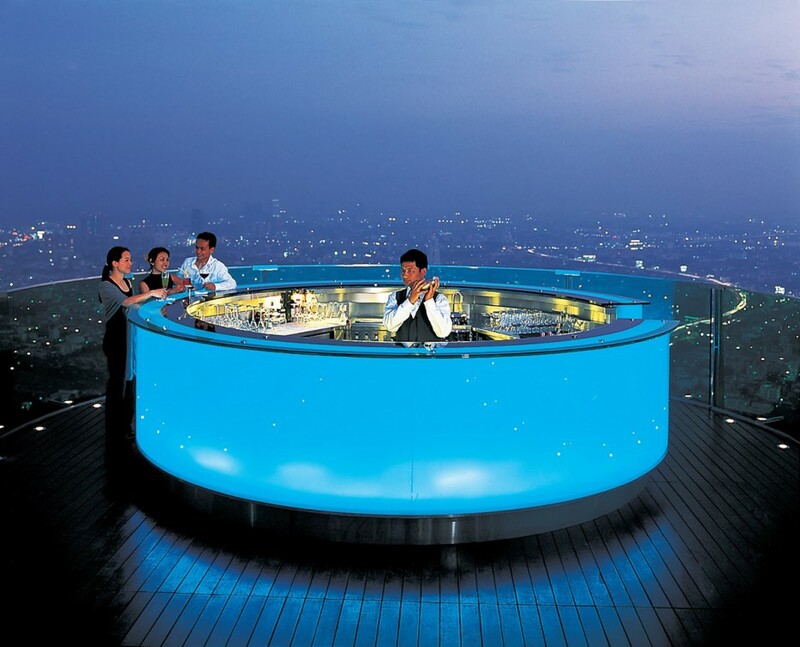 Sip on delicious cocktails as you look upon the sea of lights below. 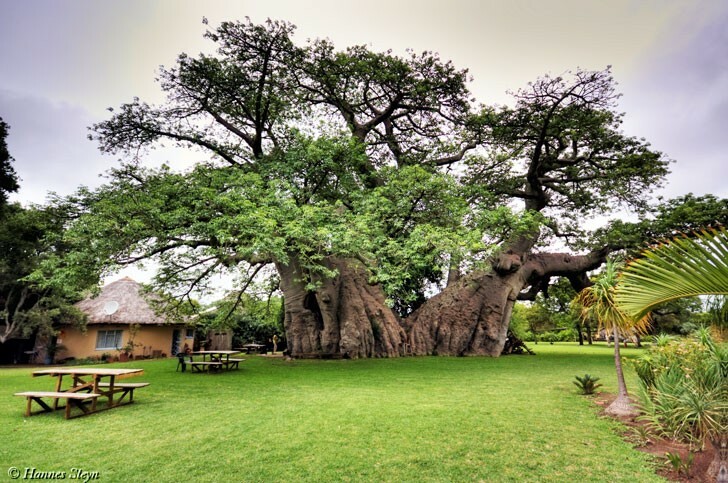 South Africa’s baobab trees are well known for their enormous size. 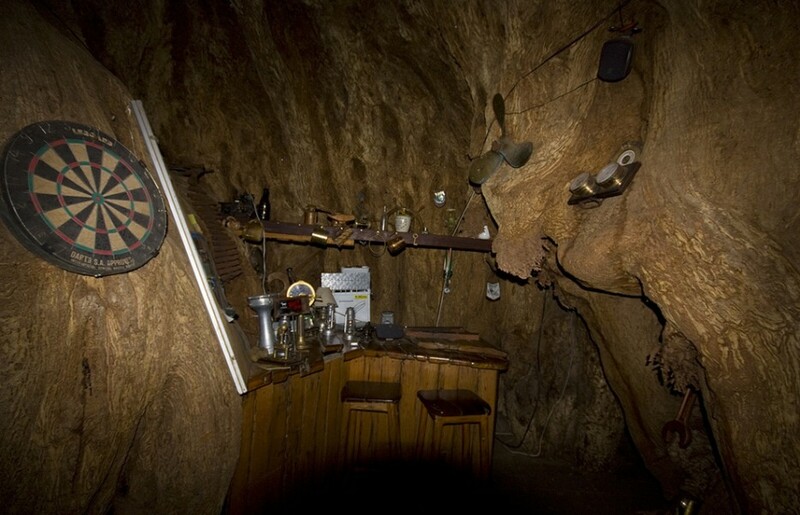 This particular tree, nicknamed Sunland, is over 6,000 years old and so large that a small bar can operate in the hollow of the trunk. 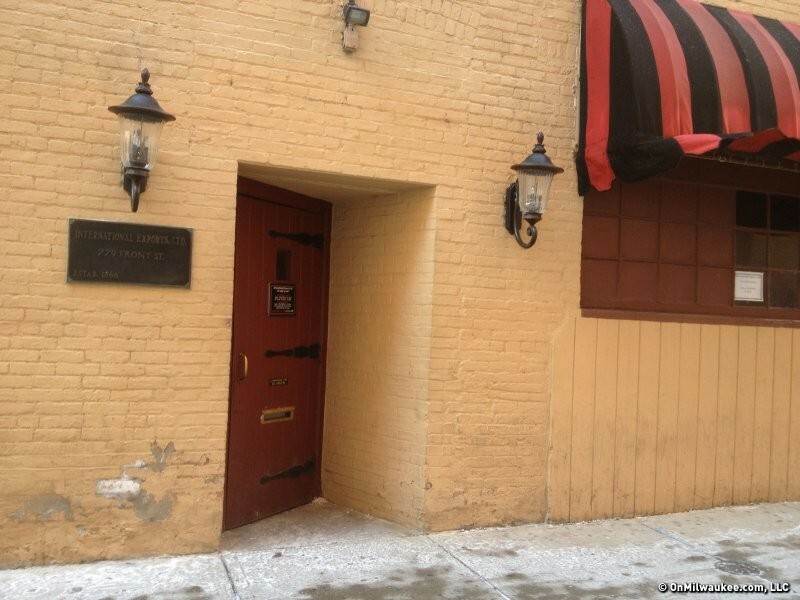 Open since 1933, the pub can only serve a lucky 15 guests at one time. 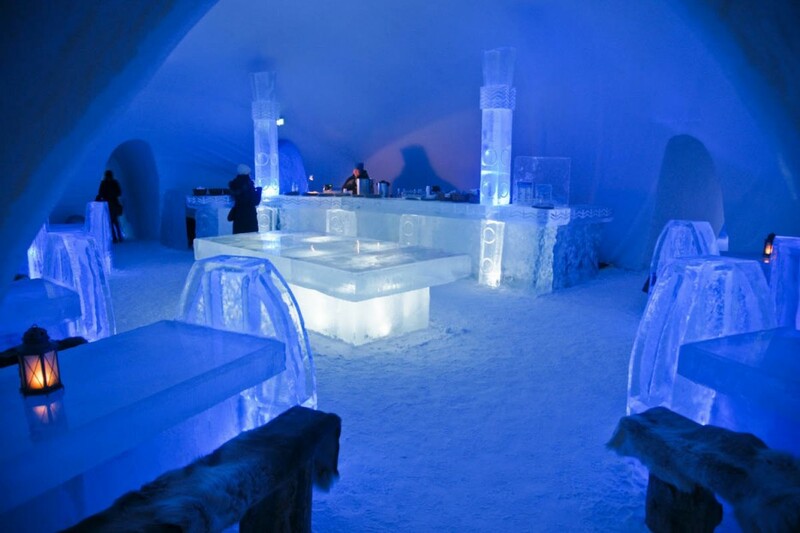 This ice-sculpted bar melts each summer and is completely rebuilt every year. 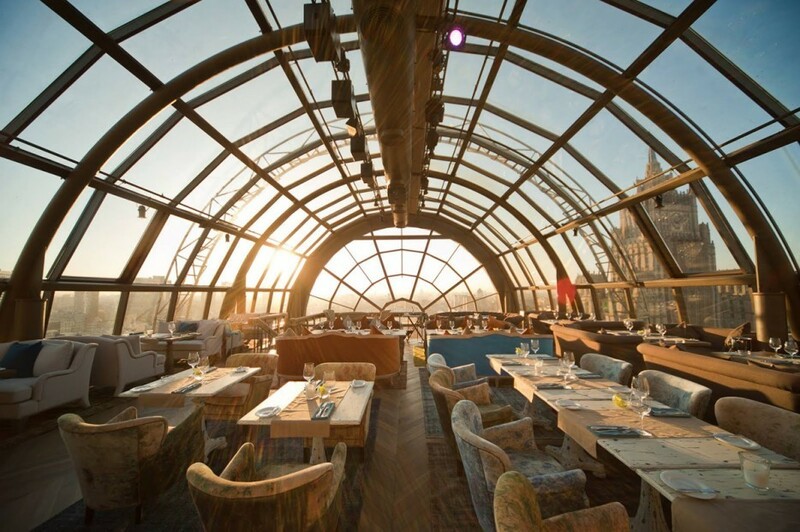 From January to March, chilled cocktails are on offer to visitors, though you should probably consider bringing a coat. 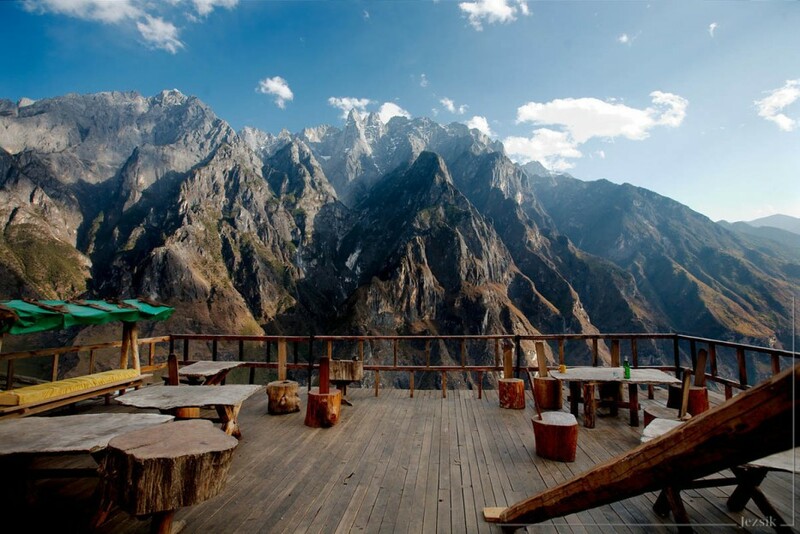 Tiger Leaping Gorge is an incredible canyon so breathtaking that it has been named a World Heritage Site. 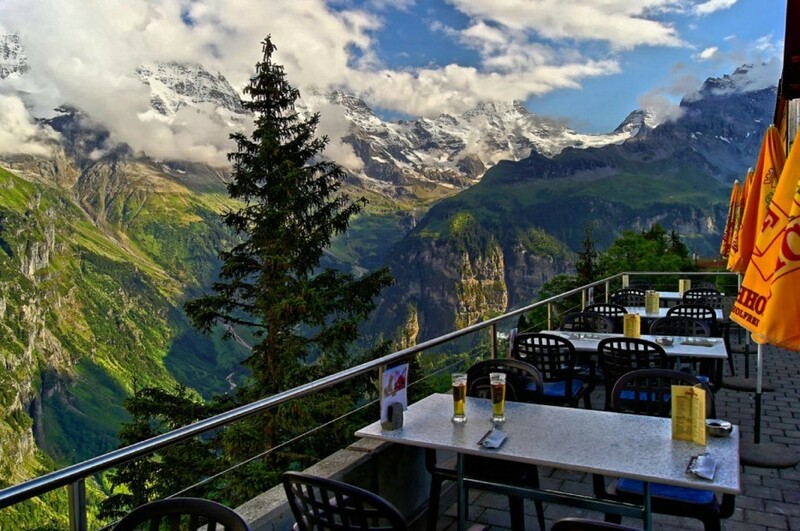 Balancing on a cliff, above the raging rapids below, is a bar that has what may possibly be the best views in the world. 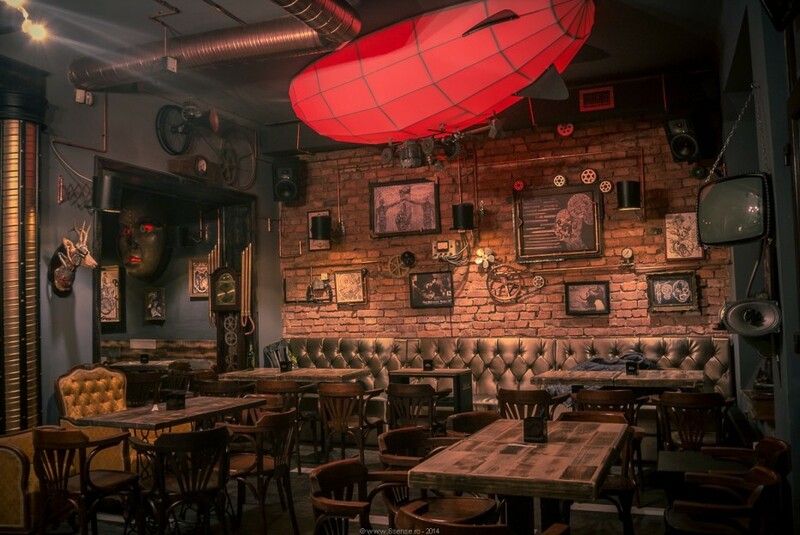 The Safe House is a spy-themed bar behind a secret red door without proper labeling. 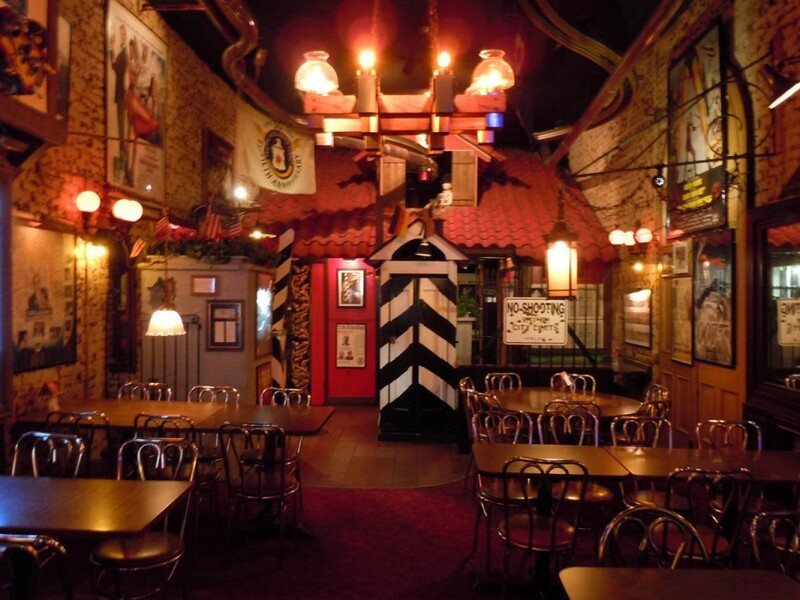 Naturally, a password is required to get in, but, once you do, there are secret passageways to drunkenly explore. 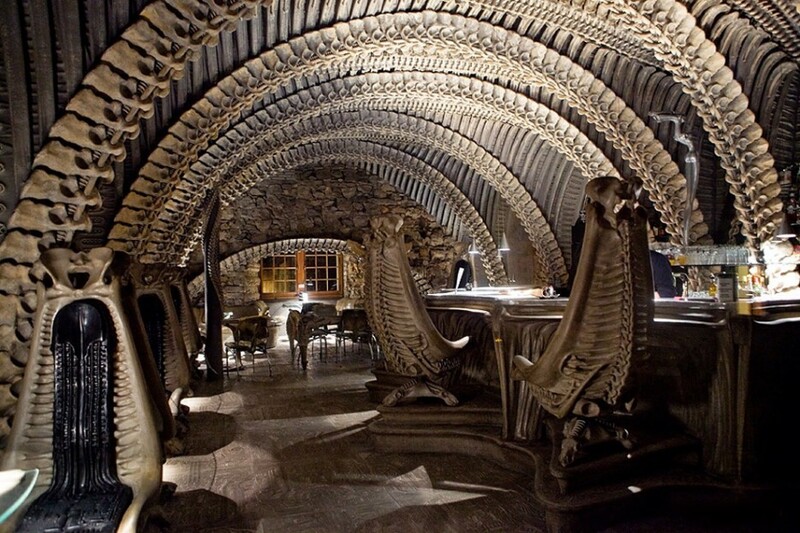 Giger Bar is lovingly themed and modeled after the movie “Alien” by Ridley Scott. 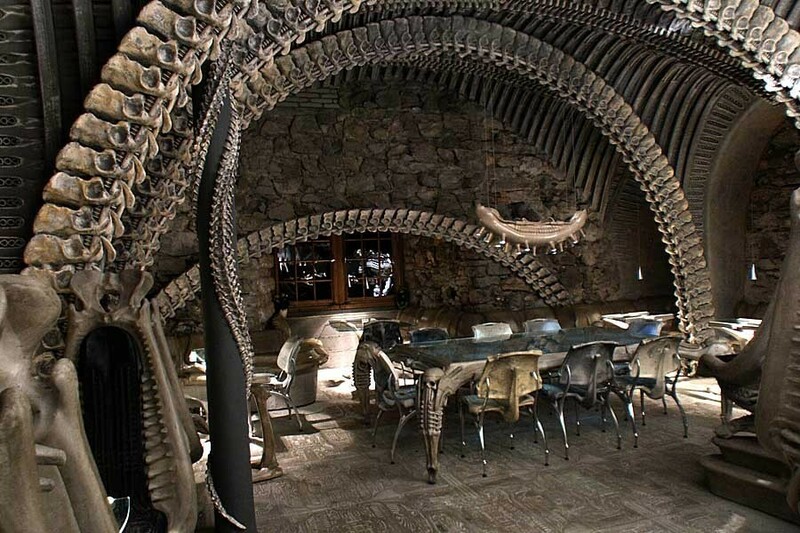 A must visit for sci-fi fans, try to avoid the facehuggers. 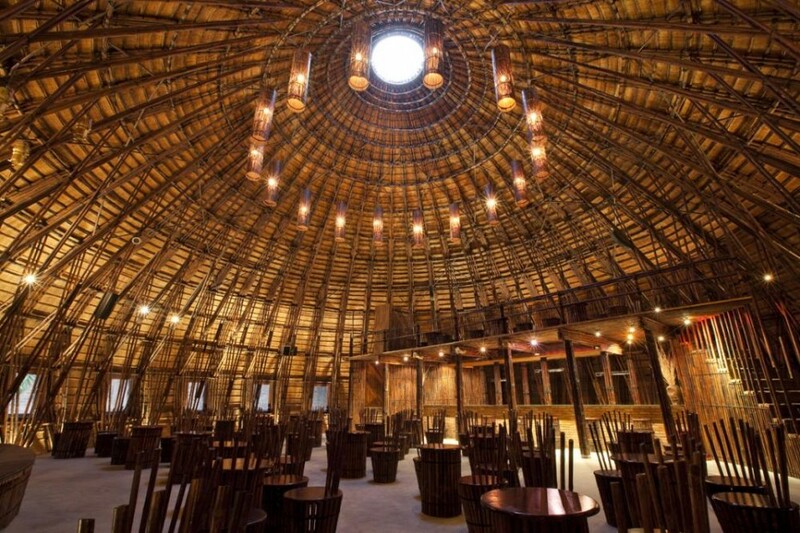 Alux is the largest cave bar in the world. 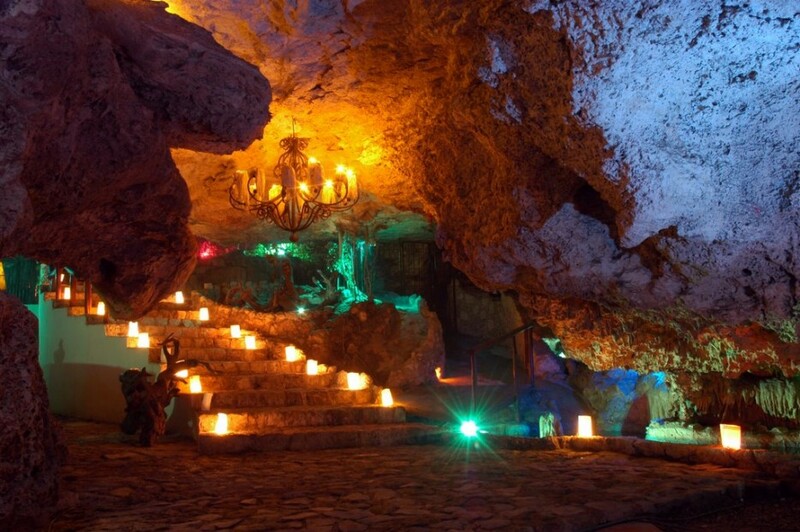 The cave system, which is over 18,000 years old is elegantly light by hundreds of candles. 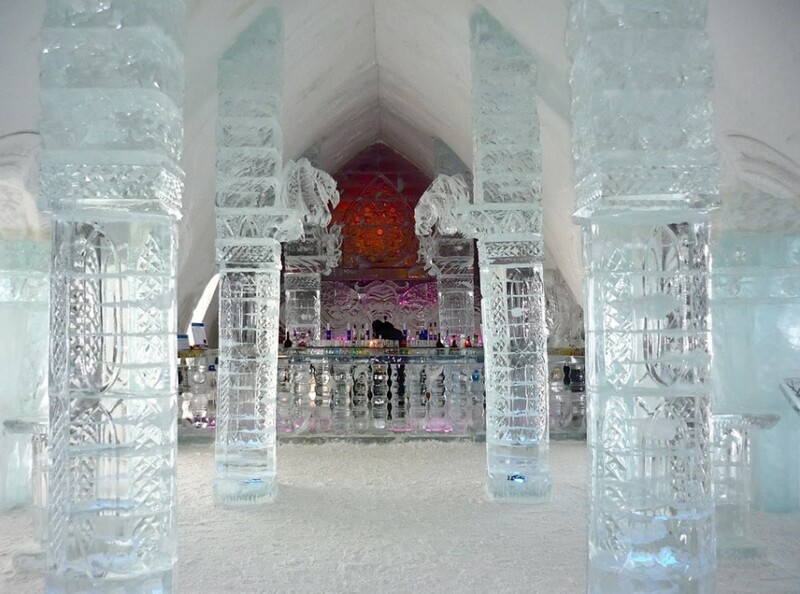 Magnificent flowstones and stalactites dominate the walls of the various chambers, each more impressive than the last. 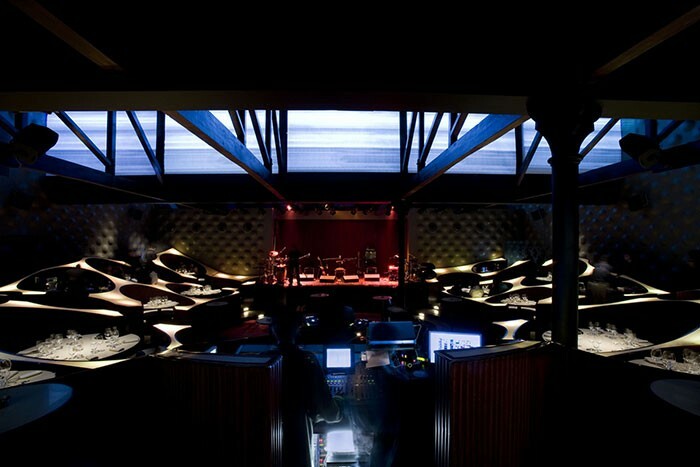 Stepping inside the Ozone Bar is like stepping inside of a bee hive. 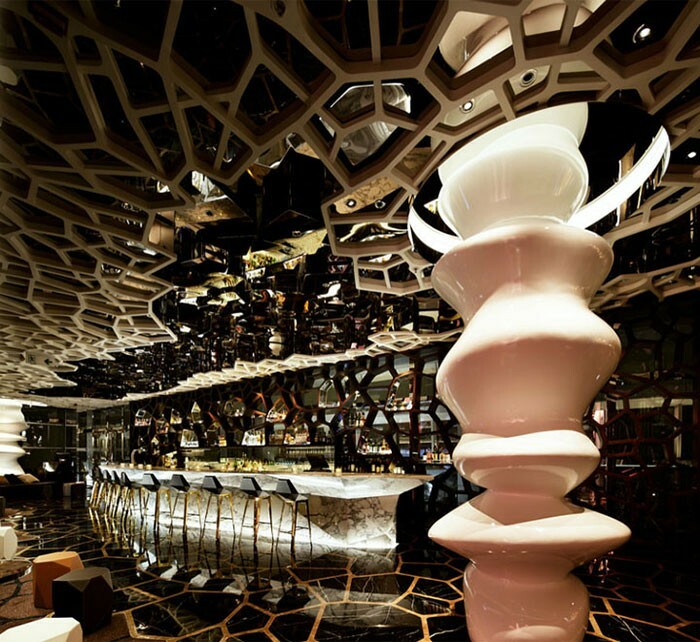 The bar is the highest in Hong Kong and sits atop Hong Kong’s tallest hotel, the Ritz Carlton, on floor 118. 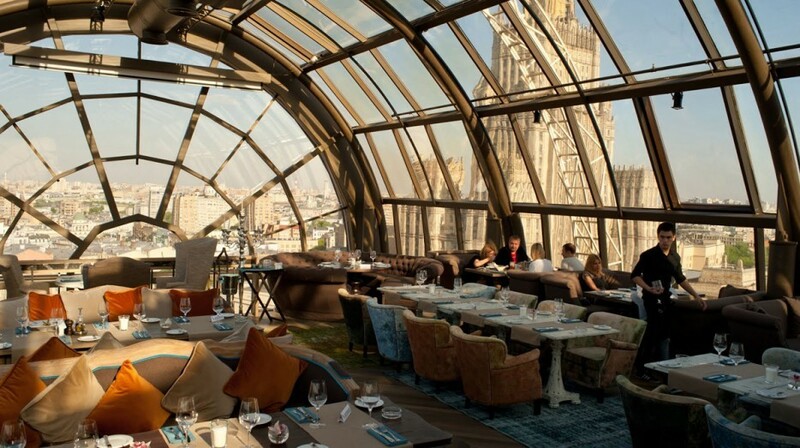 The views, service, design and drinks are all more exquisite than the last. 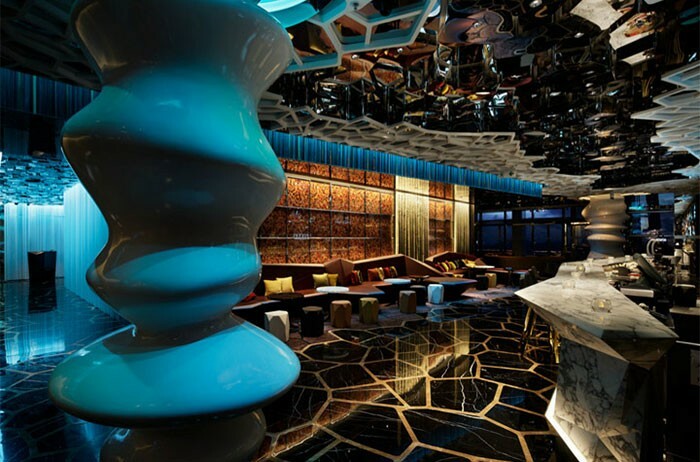 The Water and Wind Bar is set on a flooded area of land, creating an incredible reflection in the water. 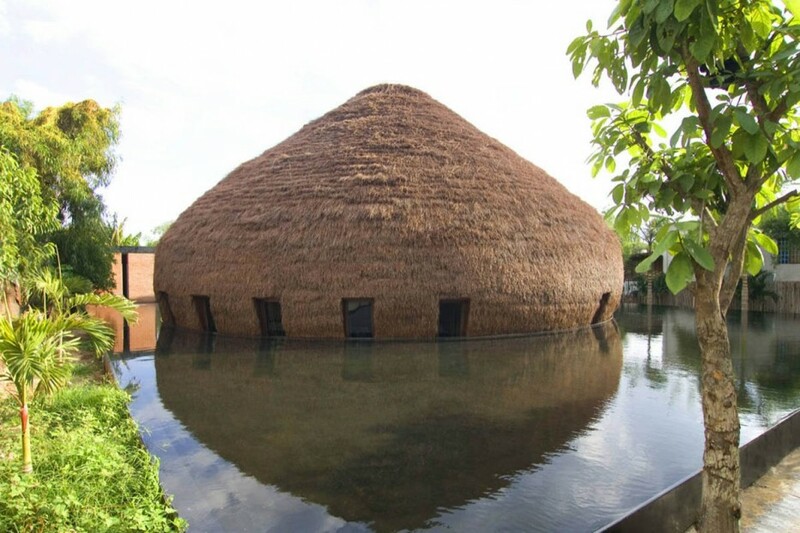 Stepping stones lead across the reflection and into the massive thatched hut. 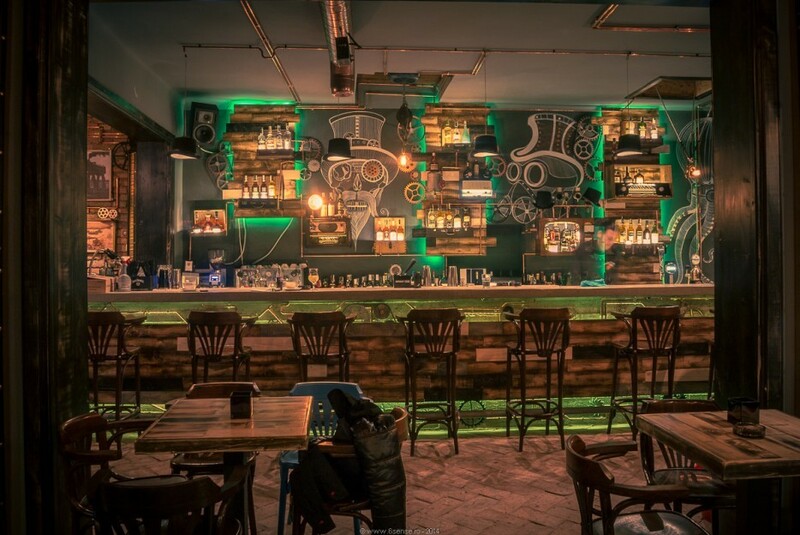 Lamps adorn the walls, creating an incredibly cosy hideout for a few drinks. 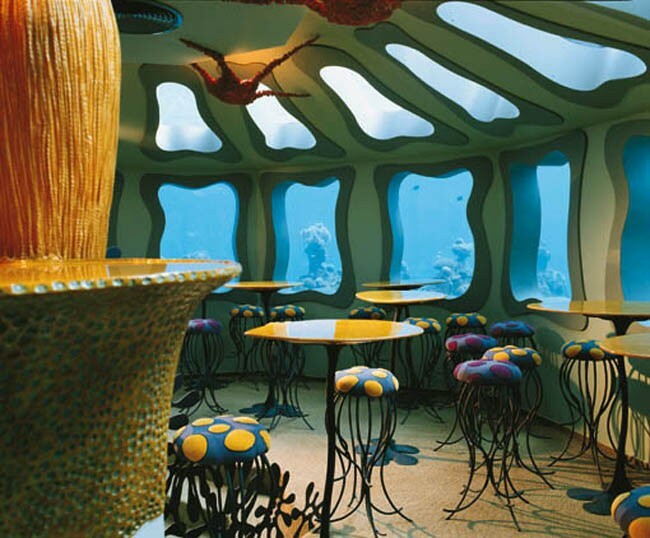 This bar sits fully submerged on the surface of the incredibly gorgeous and lush Red Sea, with incredible views of the native fish and coral. 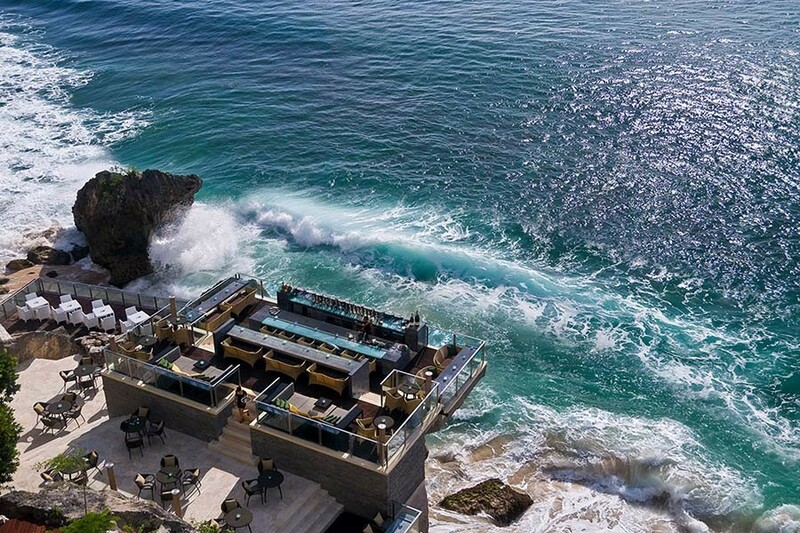 Perched on the cliffs of Bali, the Rock Bar overlooks the magnificent Indian Ocean. 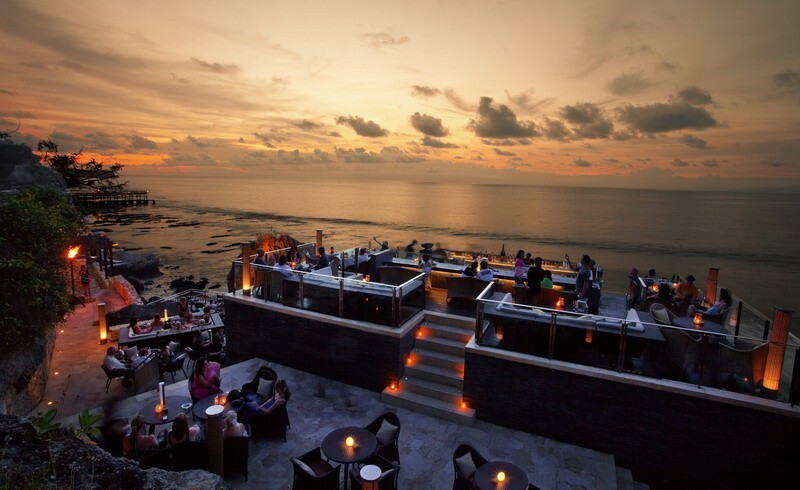 The bar is best visited at sunset, when the sea and sky appear enchanted by magic. 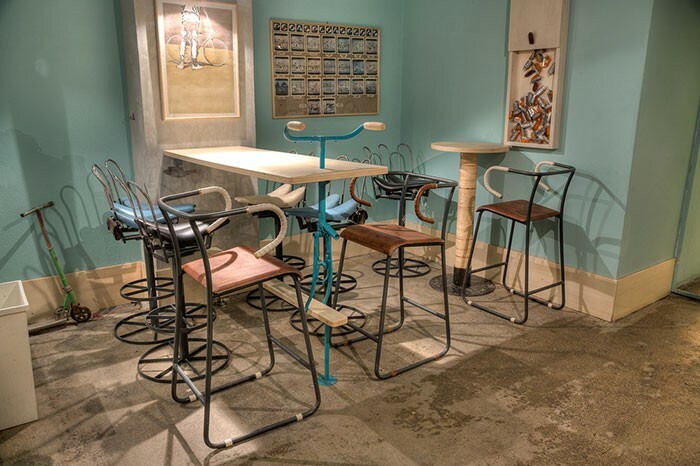 “Bicicletabar” in Romania, the chairs and tables in this wacky bar are made from recycled bicycles. 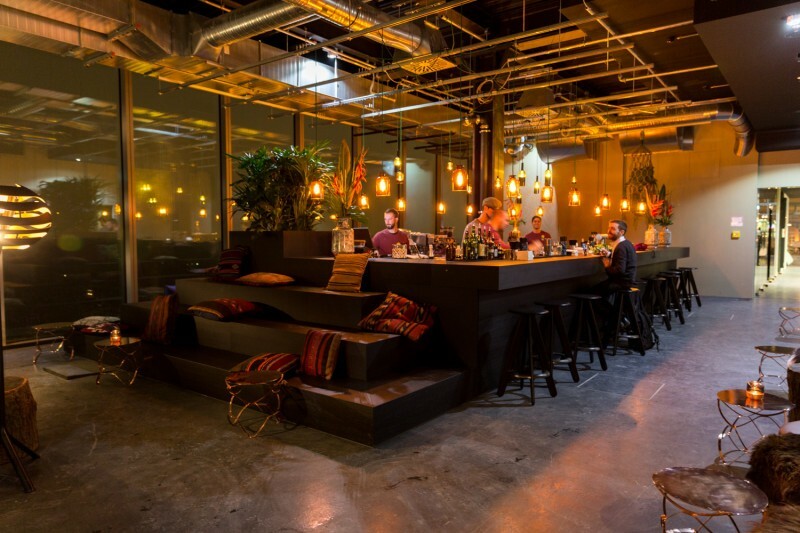 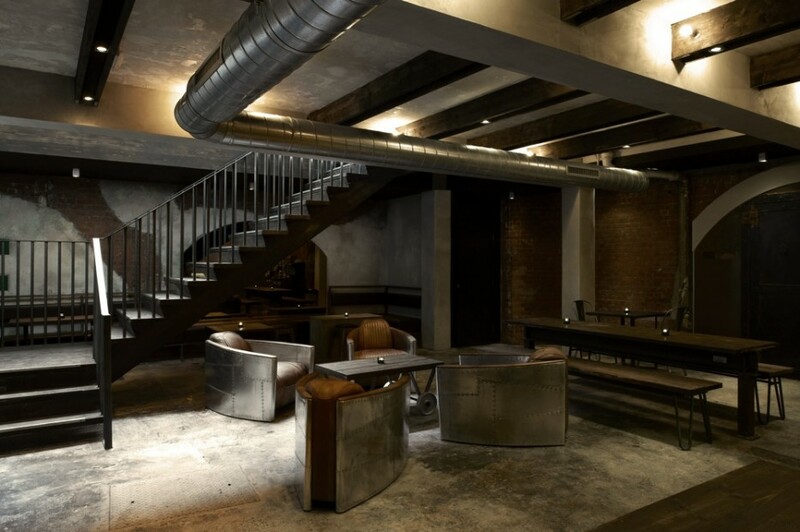 With it’s exposed brickwork, sheet metal and natural wood, Dabbous has a an industrial yet organic design which complements the incredible cocktails and canapés on offer. 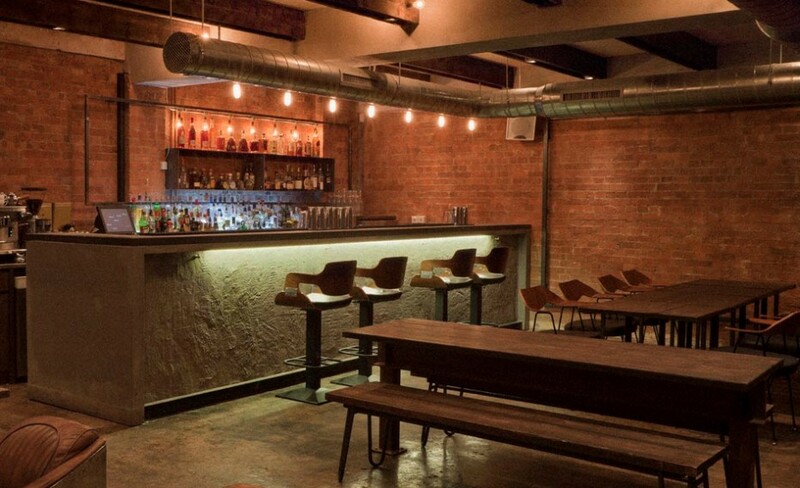 Fancy a night out with a good book? 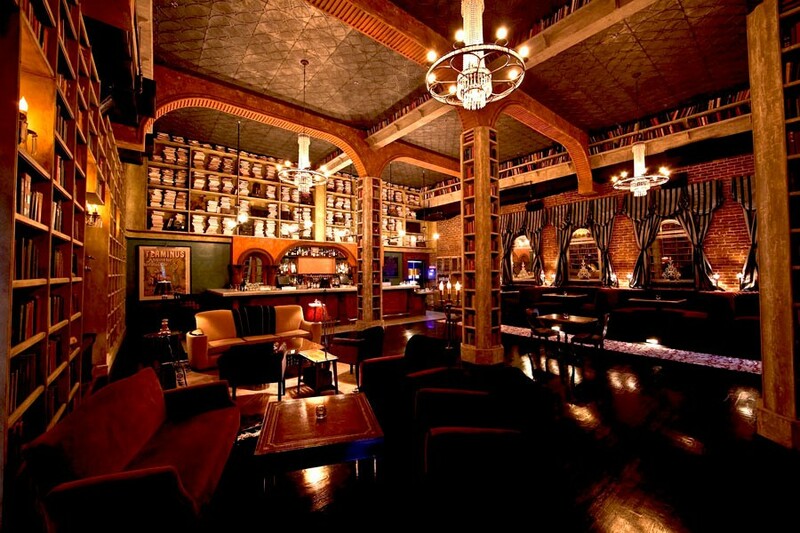 Hemingway’s Lounge is a homely pub with walls lined in reading material for the drunk reader.